Welcome to Elot and Olivia. – S.T.A.A.R. ← Strut Your Mutt was successful and fun for all. 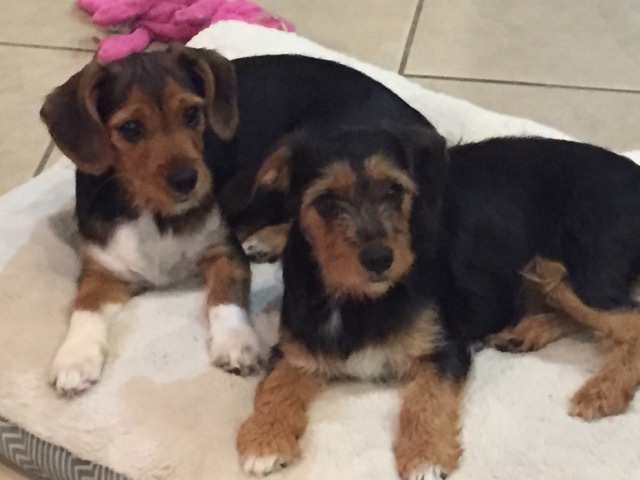 These two came in as Yorkie/Cavalier King Charles mix. 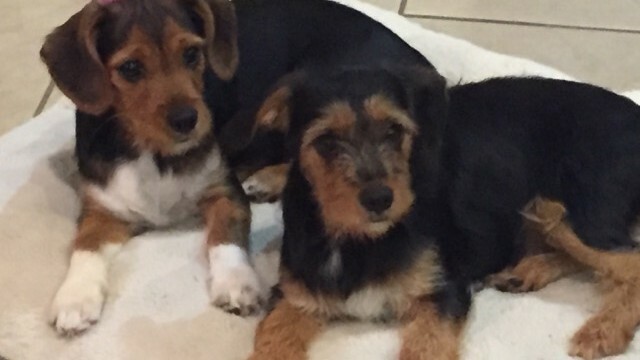 They are a very small,playful and lovable duo. We hope to adopt them together.